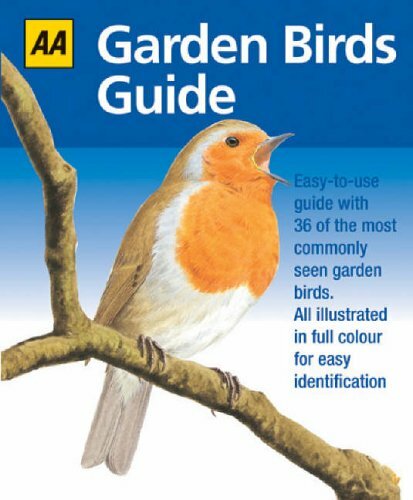 The AA Garden Birds guide is ideal for children age six and above, enabling 36 types of birds to be recognised in the garden. Full colour throughout with beautiful illustrations accompanying practical information, makes it an ideal gift for any young bird enthusiast. With practical information written in an engaging way, the guide is fun and easy to understand making it great value for money at this format and price.